Your custom private escorted Northern Spain tour with us is the best way to get closer to the mysteries of our distant past as humans. 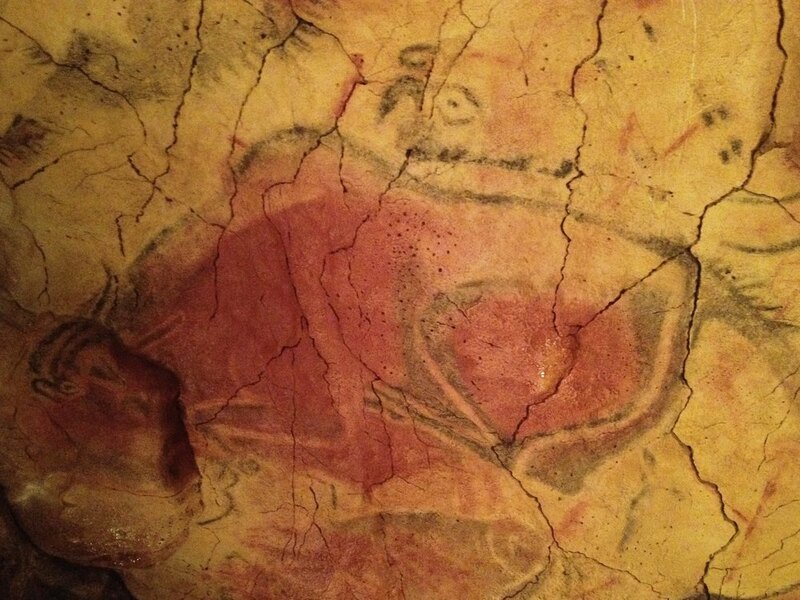 Northern Spain is home to many of the finest expressions of prehistoric Paleolithic cave art in the world. Our archaeological sites related to human evolution have yielded over 80% of the world's pre-human hominid bones. 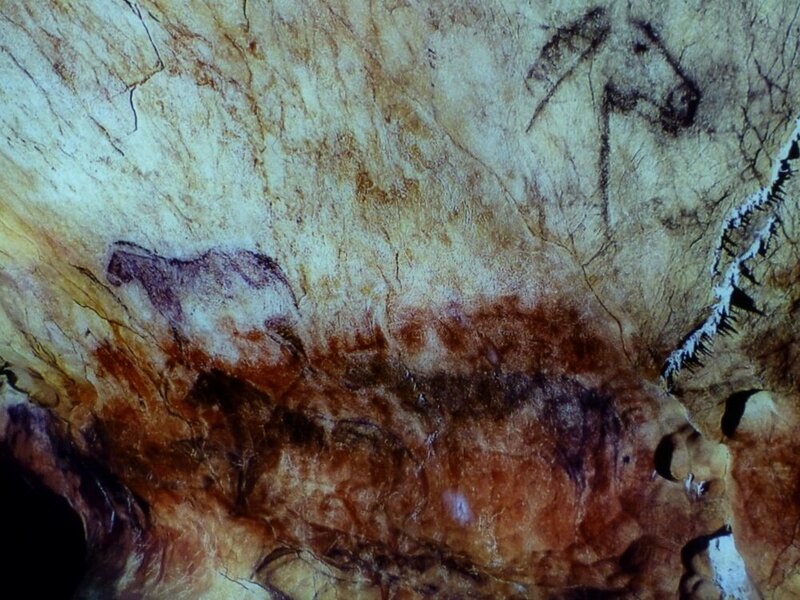 There are more than 100 caves with Paleolithic art in Northern Spain, 18 of which have been declared World Heritage sites by UNESCO. Altamira cave, arguably the crown jewel of prehistoric art, is one of the Paleolithic art's masterpieces and world renowned. Yet other hidden gems await such as El Castillo, Tito Bustillo and Ekain. The caves contain art from every period of the upper Paleolithic, including the oldest known expression of parietal (wall) art in the world at over 40,000 years old. The caves are also interesting archaeological sites, many having been used by our own species, Homo sapiens, during the Upper Paleolithic, but also by Neanderthals in the Middle Paleolithic. If human evolution is an interest, this area is a hotbed. The Atapuerca mountains archaeological sites have yielded a continuous record of human ancestors going back 1.5 million years. The area has rightfully also been granted World Heritage status by UNESCO. 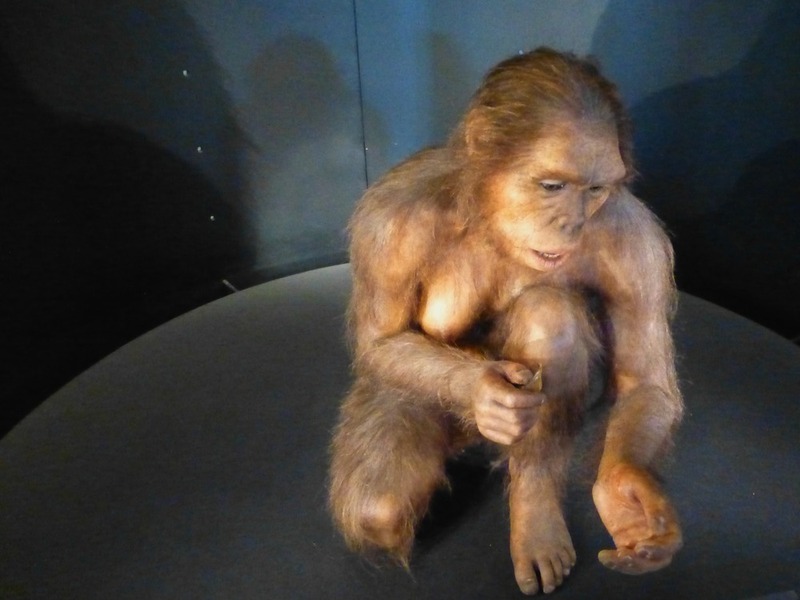 From Neanderthals to much older species such as Homo Antecesor, first found here, the trail of evolution continues to unravel at active archaeological sites such as Atapuerca, El Sidron and La Garma. Do cave art and human evolution stir wonder in you? Stir it further on your private, escorted Northern Spain tour with us. Charles, your Chief Experience Officer, will custom design your tour, guided by your interests and tailor an experience that will exceed your expectations. A Northern Spain Paleolithic cave art tour or a Northern Spain human evolution tour can be a focus for your custom tour. My tour area covers traditional Northern Spain, including the regions of Galicia, Asturias, Cantabria, Euskadi (Basque Country), Navarra, La Rioja and northern Castilla & Leon (Leon, Palencia and Burgos). 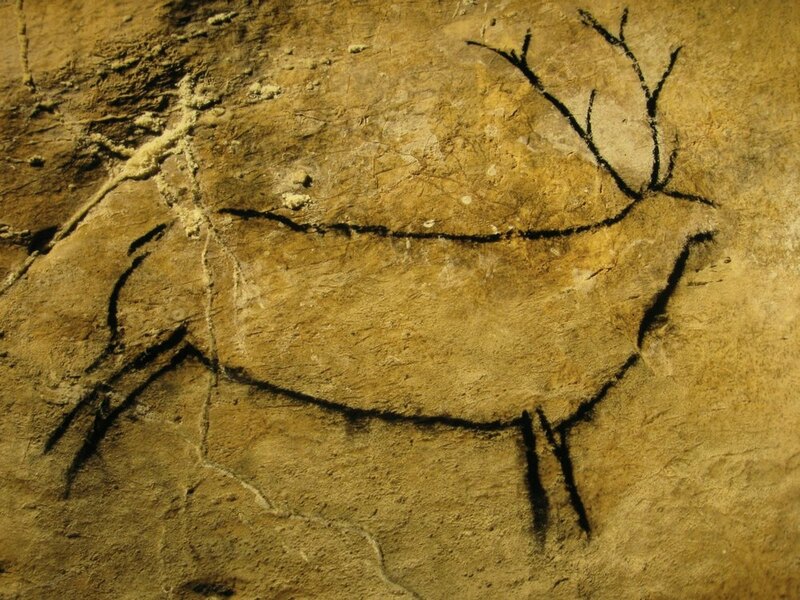 The area from northern Spain to southern France has long been considered the richest spot for Paleolithic cave art in the world. 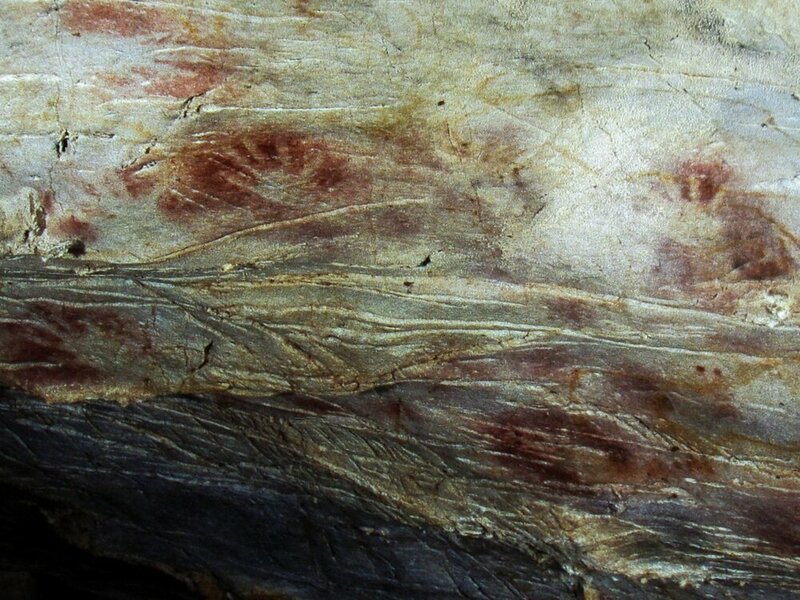 Across this broad region, around 150 cave art sites—dating from 10,000 to 40,000 years old—have been found since the first discovery in Altamira, Spain, in 1879. This project will give visitors the opportunity of understanding and seeing some of the animals that lived in Europe 10,000 years ago in an environment with an extraordinary natural wealth. This project also allows visitors to approach Prehistory, not only through its fossils or its replicas, but also directly through the protagonists of those ecosystems of the Upper Paleolithic. 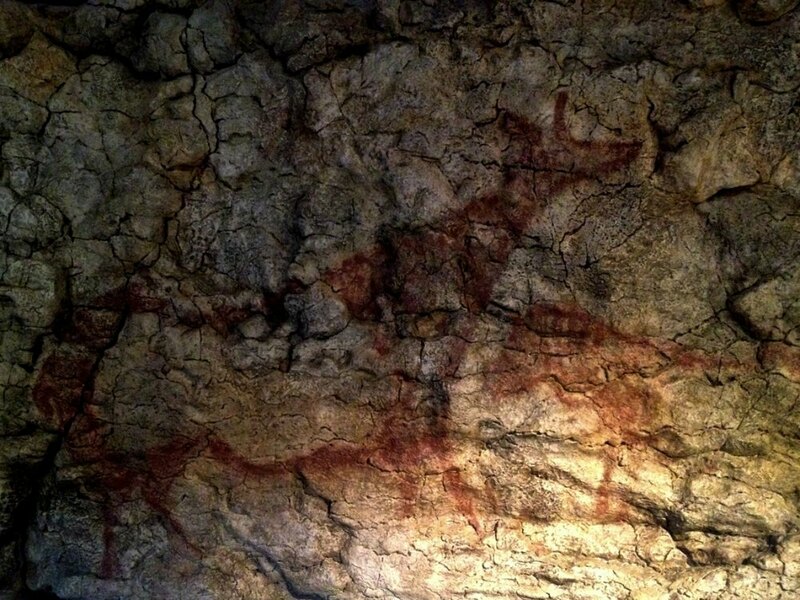 Beautiful ochre red renderings of wild animals, painted in the dim light of burning fat are evidence of artistry from ancestors we barely consider, and a gentle reminder that really, we're really all so very insignificant - but a blip in the universe. Archaeology, palaeontology, my dad's collection of fossils and Indiana Jones, none have really been of great interest to me in the past, yet, here, I was lost for words and filled with a thousand questions all at the same time.